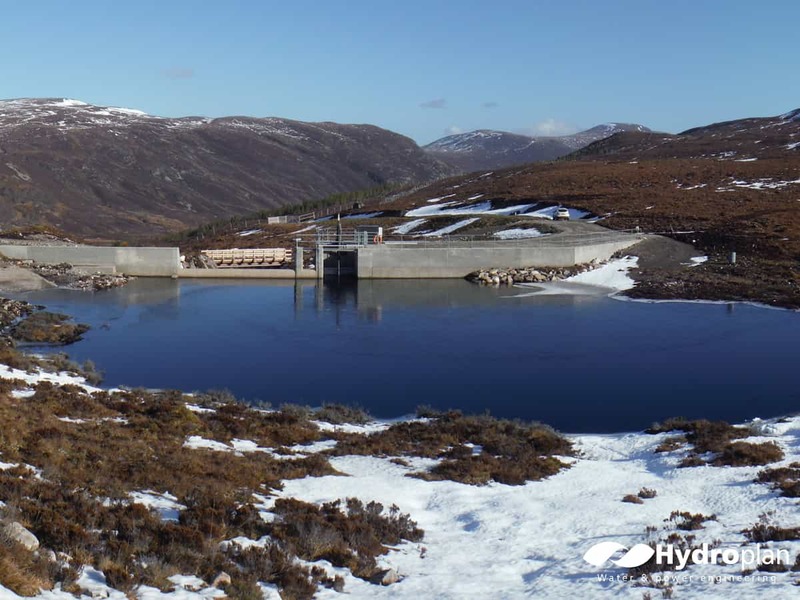 Hydroplan can provide the designs for concrete, earth fill and rockfill dams and has experience in grouting of dams, the design of HDPE membranes and cement-bentonite cut-offs. 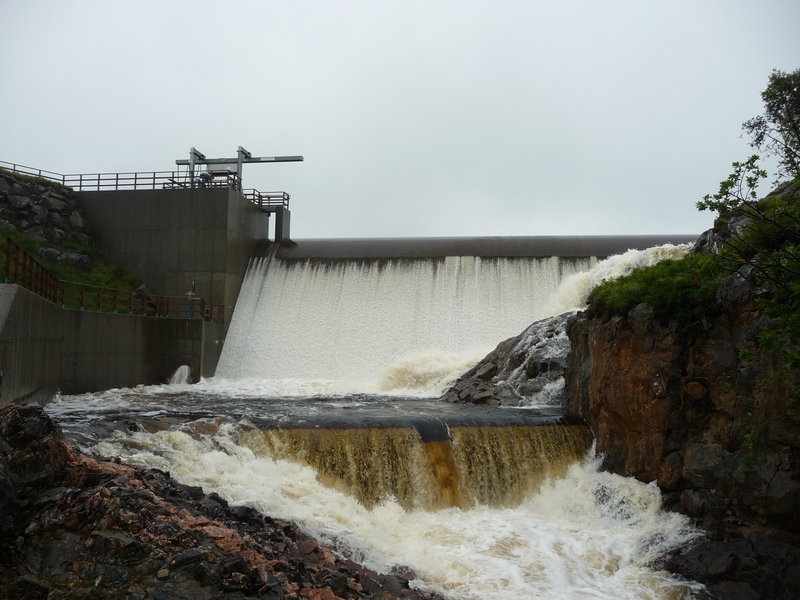 We offer a full range of services for designing dams and reservoirs in all situations, including floods and run-off analysis, hydraulic design of spillways and embankment stability analysis. 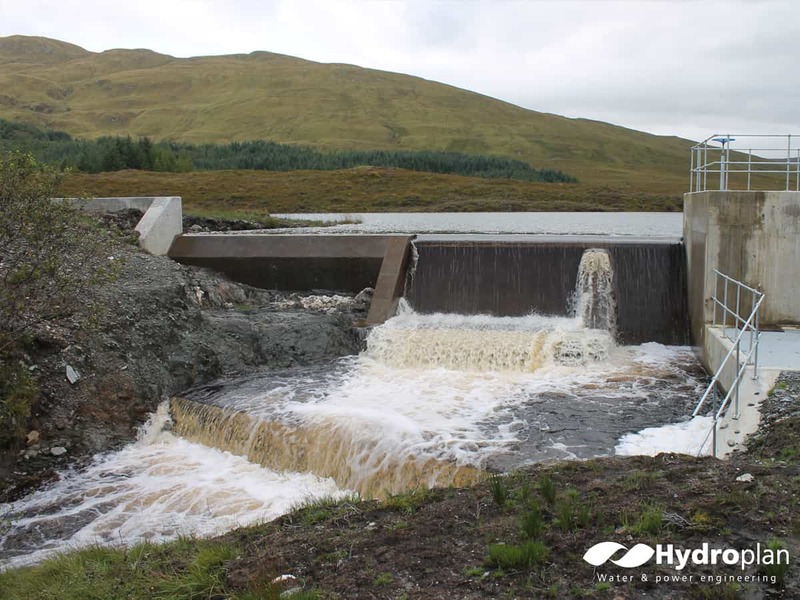 The Loch Dungeon scheme included the upgrading of an existing dam to incorporate a newly improved spillway and hydropower intake. The concrete dam at Loch Tearnait raises the existing Loch to give additional supply to two schemes one at Loch Tearnait and second at Rannoch. The concrete dam incorporates the inlet for the hydropower scheme. 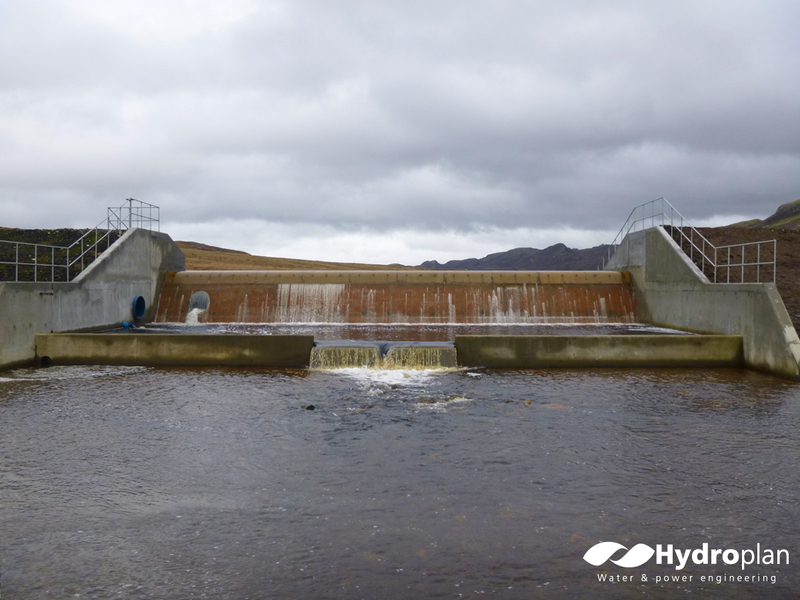 Hydroplan designed the substantial concrete dam for Loch Rannoch taking advantage of the supply of water from the upper Loch Tearnait scheme. The project included grouting of the foundation rock and the design of a 10.5m high concrete dam incorporating the hydropower inlet. 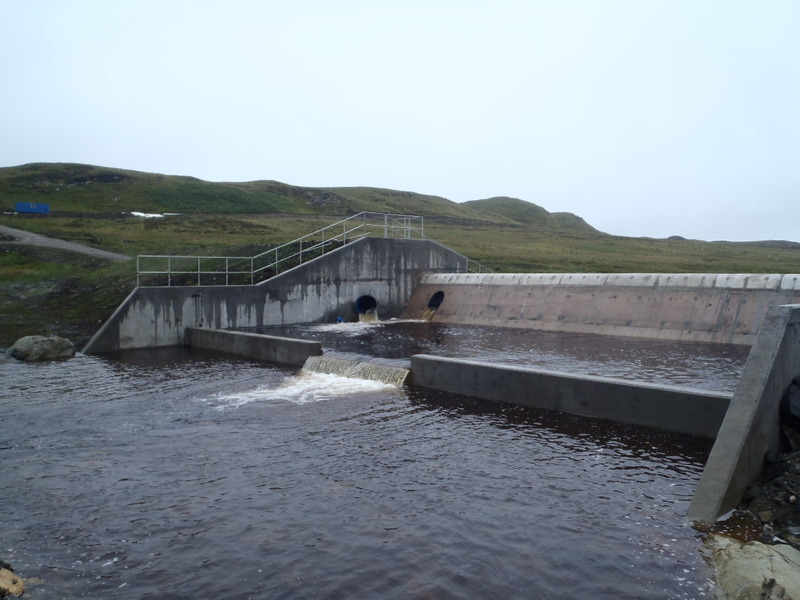 The concrete dam at Lochan Blar raises two lochs to provide additional water for the Hydro scheme. 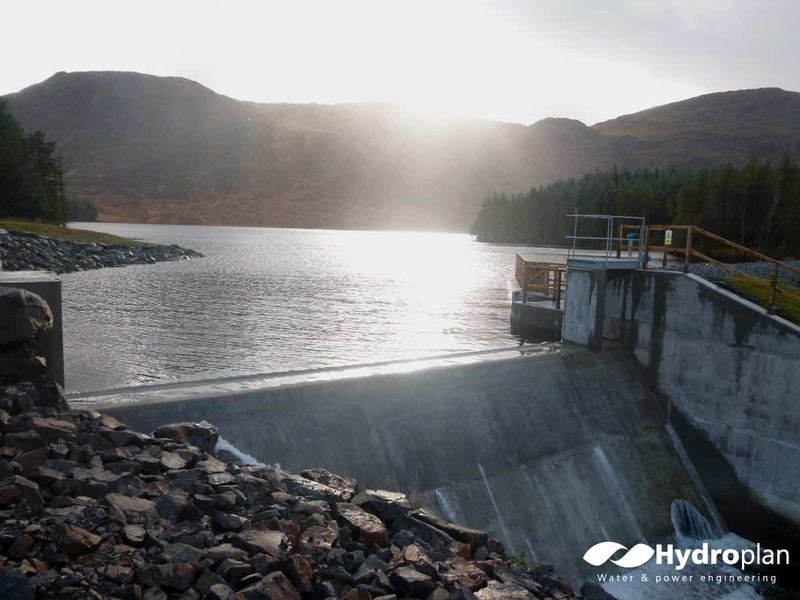 Hydroplan designed a concrete dam incorporating the hydropower intake to raise the Loch to provide additional water to the scheme. The concrete dam makes the best use of the site with the flank walls buttressed with rock fill. This was a challenging scheme in a remote area. Hydroplan undertook extensive investigations on the site which showed very difficult ground conditions including glacial sands and gravels, lake deposits and glacial till. The original scheme for a concrete dam proved to be unviable and a rockfill dam with an HDPE membrane was designed. This incorporated a cement-bentonite cut-off down to rock which in places was 5m deep. Despite the remote location and difficult ground conditions, the dam was completed on time and to budget.